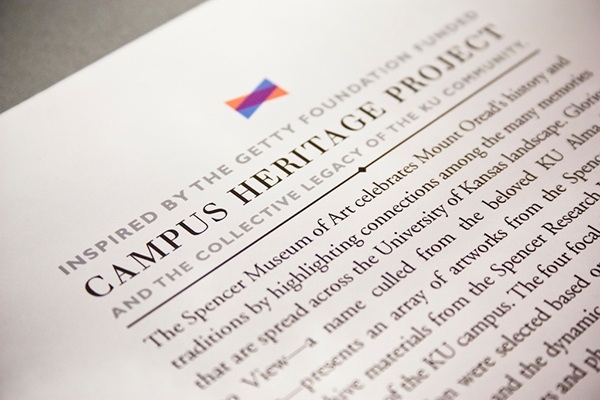 Spencer Museum Of Art "Glorious To View"
The Spencer Museum of Art, a University of Kansas campus feature, was inspired by the Getty Foundation Campus Heritage Project to show promote the heritage and history of the University of Kansas. 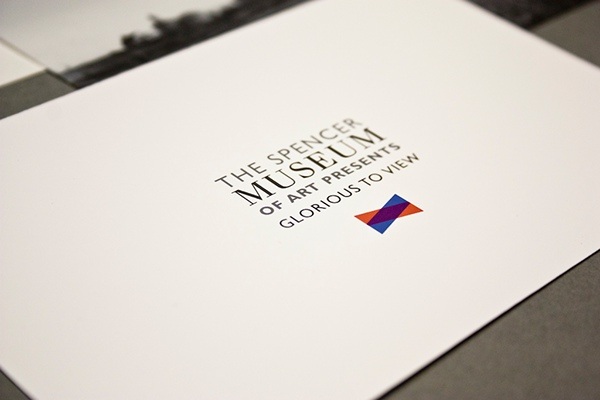 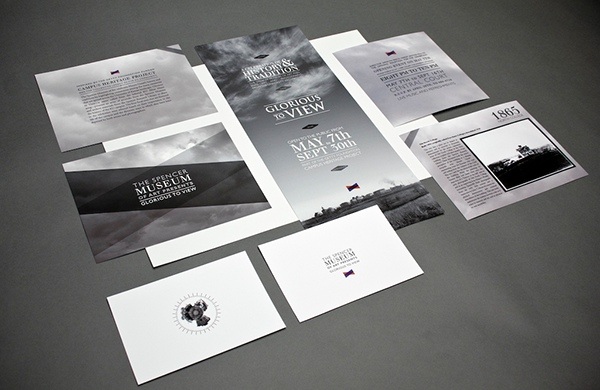 The gallery was titled "Glorious to View". 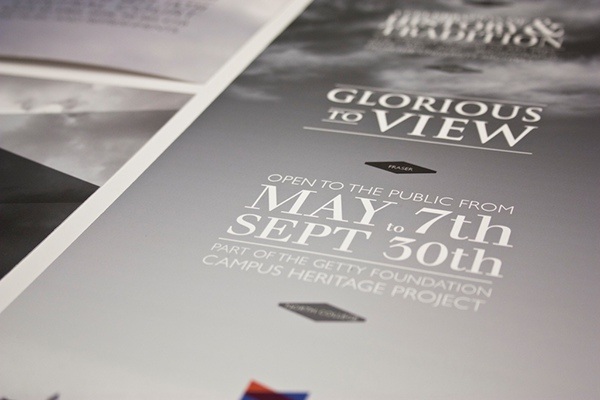 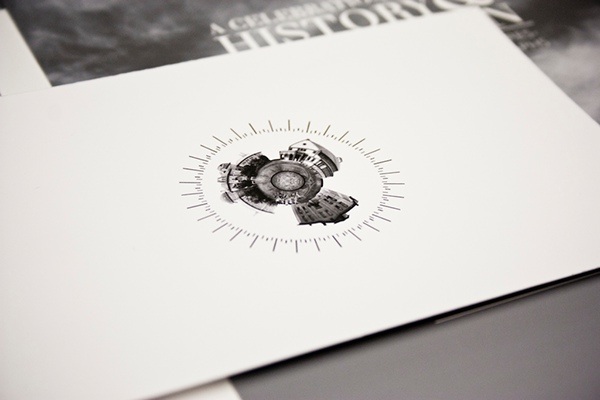 I wanted to capture the prestige and pride of the University through this project by keeping the current University identity present while it paired with the classic and glorious past. 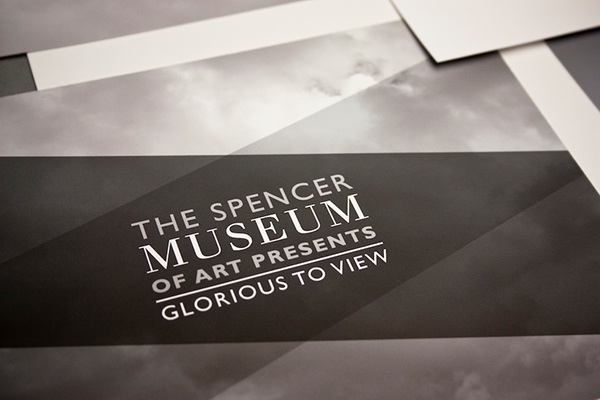 Pieces for the Glorious To View showcase at the Spencer Museum of Art.